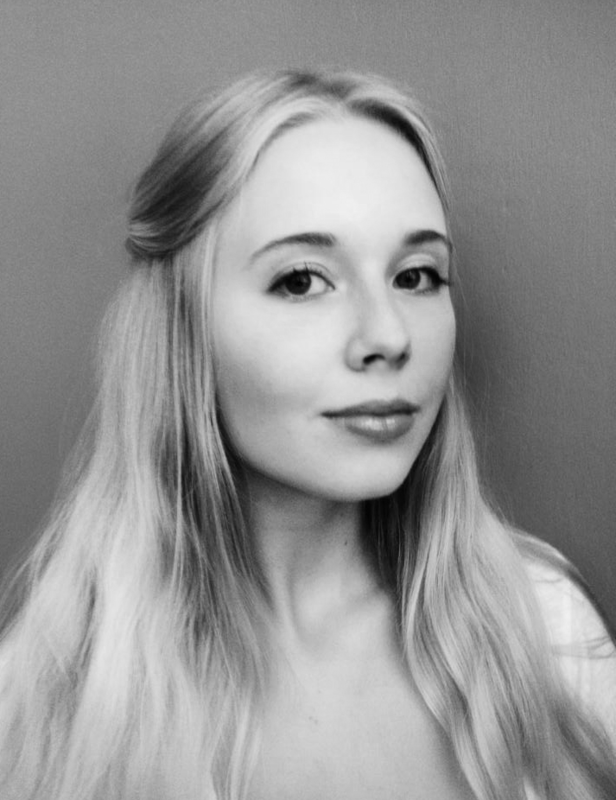 ANELĖ AUSIEJŪTĖ – Student at Institute of International Relations and Political Science, junior member of Corp! RePublica, could be briefly described as accomodating, outgoing and a team-worker. Fluently speaks Lithuanian and English, still trying to master the German language and feeling ambitious about someday learning Russian. 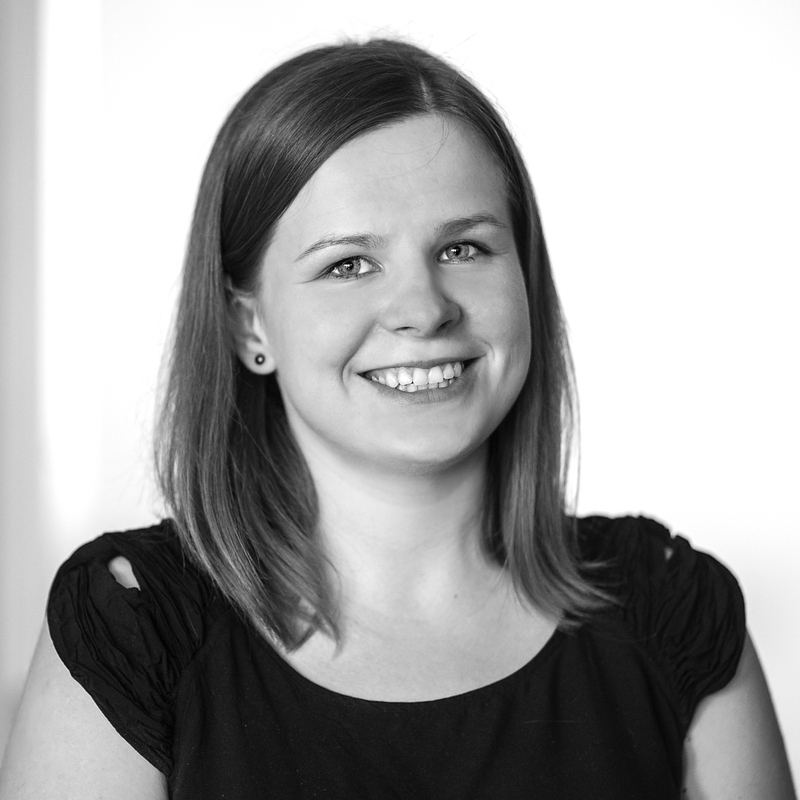 GAILĖ BUDVYTYTĖ – 2nd year student of Political Sciences at Vilnius University, Institute of International Relations and Political Science. A member of students’ corporation RePublica. This summer is going to start working with U.S. company Southwestern Advantage. Speaks Lithuanian (native) and English, some Russian and is learning French. 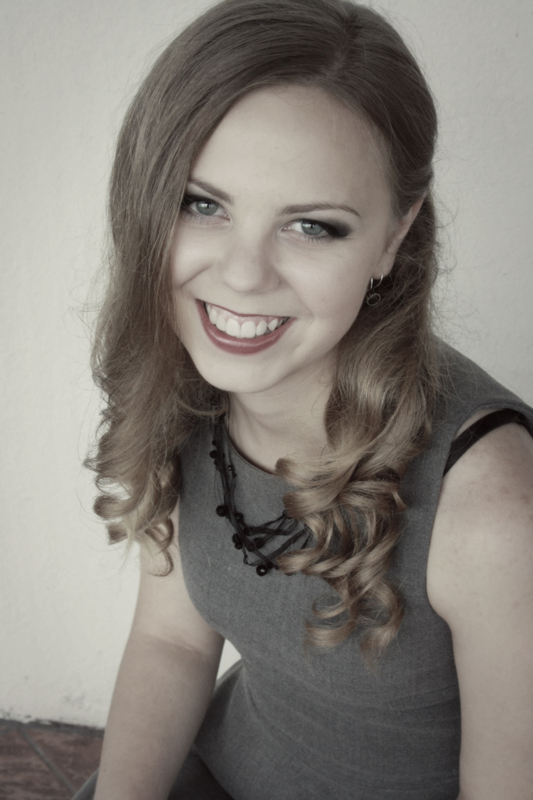 EMILIJA MUSTEIKYTĖ – 1st year student in the Institute of International Relations and Political Science at Vilnius University. Member of student fraternity “RePublica” and Association of Sport Volunteers in Lithuania. Speaks Lithuanian (native) and English. 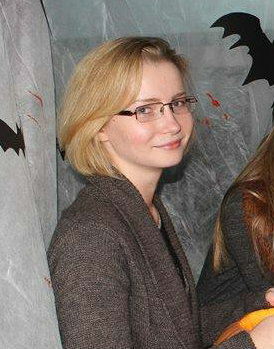 INGRIDA PETRAUSKAITĖ – student of Political Science at Vilnius University. Student representative and a member of Corp! RePublica. Interested in international relations, history, literature and music. ŠARŪNAS STECKIS – 3rd year Bachelor student in Vilnius University, Institute of International Relations and Political Science. Member of student corporation “RePublica”. Long time participant of Polish-Lithuanian Academy. Academic interests – international relations, conflict studies, history. 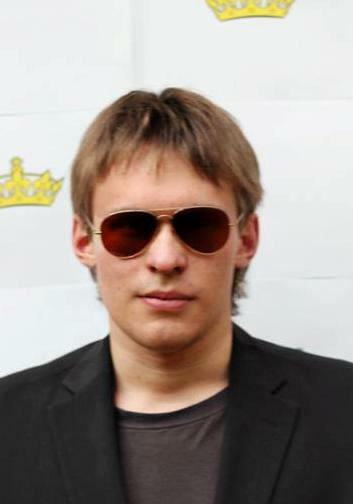 ŽILVINAS ŠVEDKAUSKAS – a last – year student at the Institute of International Relations and Political Science, the Chairman of Institute’s students’ corporation “RePublica” and a frequent participant of Polish – Lithuanian Academy. Interested in Lithuanian minorites in Poland as much as in Islam in Morocco. RŪTA DAKTARIŪNAITĖ – Bachelor‘s degree in Political science and master‘s degree in Comparative politics at Vilnius university. Speaks Lithuanian, English and German. Interested in borderland communities, ethnic identity and cultural memory. VYTAUTAS MIKULĖNAS – Bachelor’s degree in Political Science at the Institute of International Relations and Political Science of Vilnius University, multifold involvement in Polish-Lithuanian academic youth projects, interested in nationalism and international affairs in Central and Eastern Europe and Middle East. 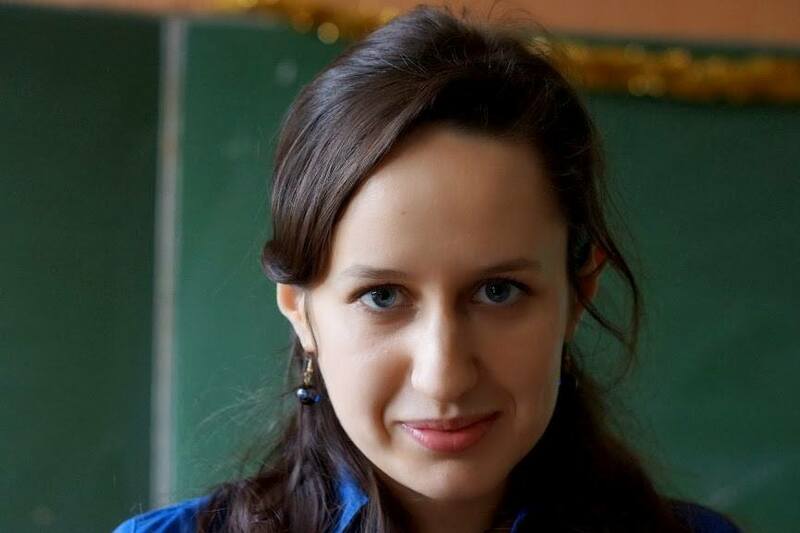 IEVA PETRAŠKEVIČIŪTĖ – BA student at the Institute of International Relations and Political Science at Vilnius University, the coordinator of the Polish-Lithuanian Academy’15 and a member of Institute’s students’ corporation “RePublica”. Has a broad interest in both political and social issues especially domestic policy and history of Central and Southeast Asian countries. ANNA HERMAN – Bachelor’s degree in International Relations at Cracow University of Economics, intern in the Małopolska Institute of Local Government and Administration, volunteer in C ivil Initiatives Development Centre, participant in international training courses (Poland, Bosnia and Herzegovina, Germany), project coordinator and member of the board of a student research circle. Speaks Polish (native), English and Czech (basic). 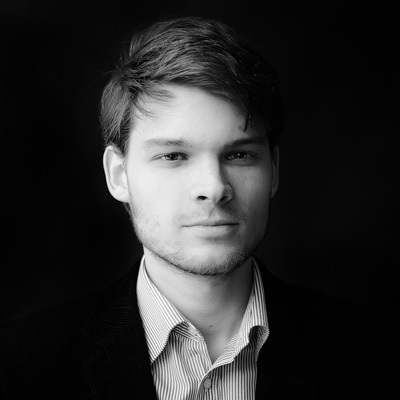 ŁUKASZ KOŁTUNI AK – Legal counsel trainee, PhD student at the Faculty of Law and Administration at the Jagiellonian University, interested in Eastern and Central Europe and political philosophy. 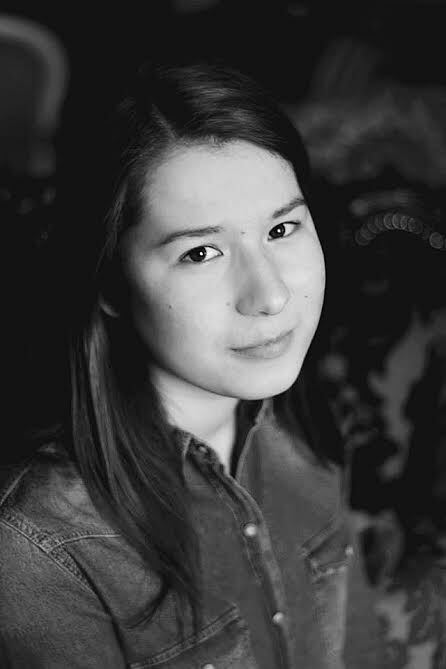 JAGODA S TĘPNIEWSKA – Student of Russian Studies at Jagiellonian University in Krakow. Speaks Polish, English and Russian. Interested in diplomacy, history and culture of Russia and Balkans. 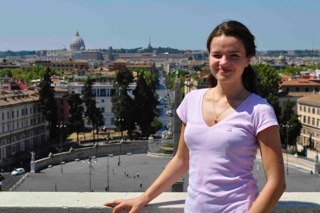 KRYSTYNA TETIANEC – student of international relations at Jagiellonian University. Speaks Polish, English, Lithuanian and Russian. Interested in public relations, EU – Russian relations and diplomacy. 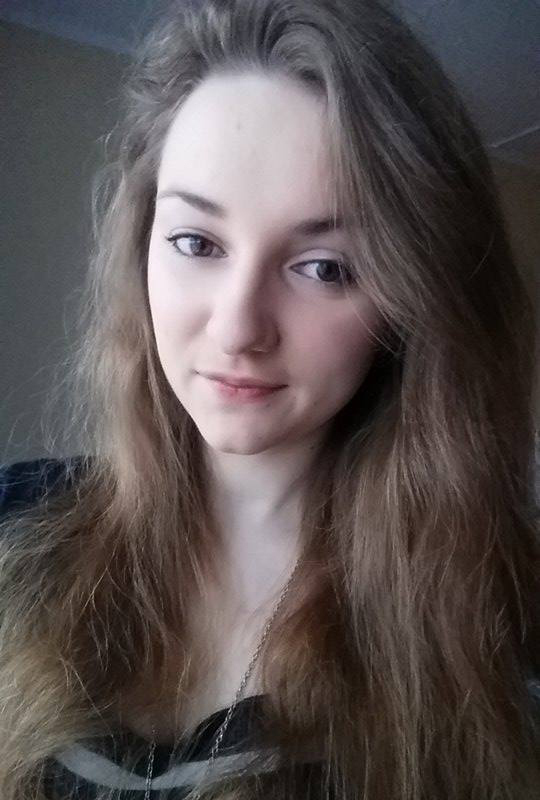 MAR IOLA ŚMIETANA -Student of International Relations at Cracow University of Economics. Duty editor in V4+ group. Activist of project group at the Jagiellonian Club and Ośrodek Studiów o Mieście Nowy Sącz. 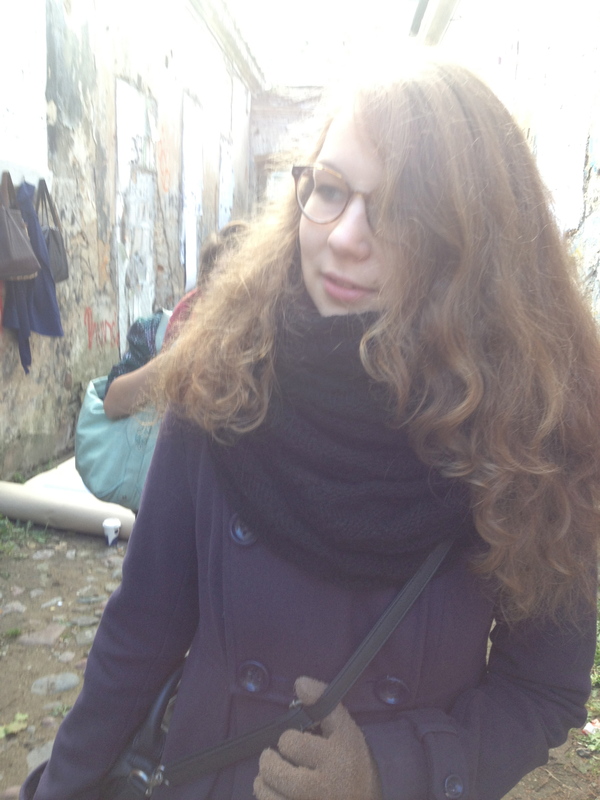 NADIA URBAN – Student of both Romanian and French Philology at Jagiellonian University. Currently working at Museum of Contemporary Art in Cracow. A freelance translator and hyperpolyglot-wannabe. On one hand passionate about literature, art and Balkan spirit, on the other hand – interested in international politics and diplomacy. So far speaking English, French, Romanian and Polish (native). ŁUCJA HOMA – student of law at Jagiellonian University, bachelor in international studies. Manager of Demagog.PL, which fact-checks factual statements of Polish politicians. Interested in politics, social media, history and literature, loves mountains. 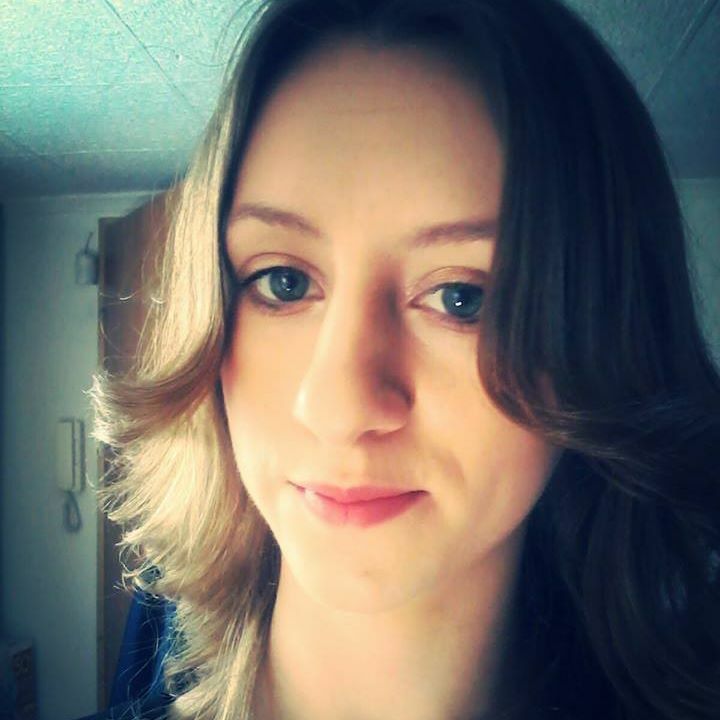 MAŁGORZATA KILIAN – student of Political Science at Jagiellonian University. Interested in new media, politics. 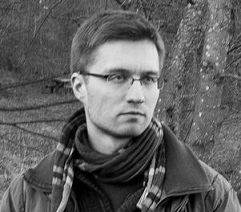 Analyst in Demagog.org.pl project. 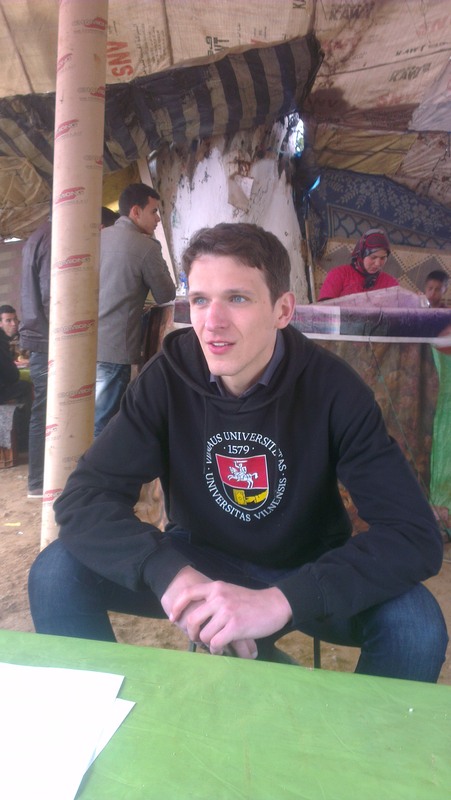 BARTOSZ ŚWIATŁOWSKI – PhD student of political science at the Jagiellonian University. Master’s degree in international relations (Jagiellonian University) bachelor in social policy (Jagiellonian University) and international relations (Tischner European University). Analysts in Diplomacy and Politics Foundation. Speaks Polish, English and Spanish. 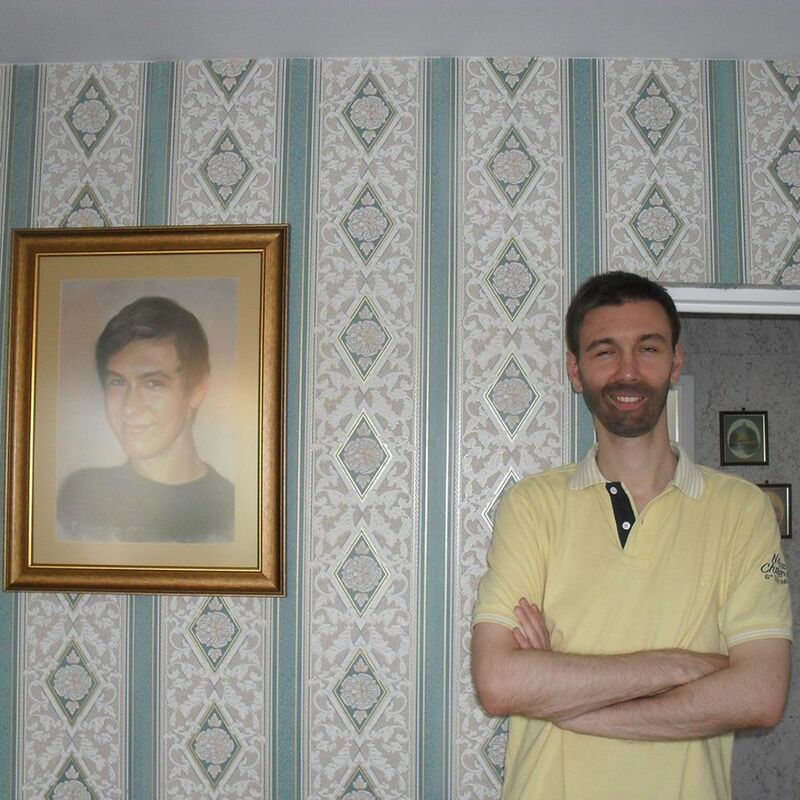 ADRIAN RAJEWSKI – studied law and international relations at University of Warsaw, Autonoma University in Madrin and Babes-Bolyai University in Cluj-Napoca. Scholar of DAAD, CEEPUS, Action and Erasmus programs. Speaks Polish, English, Spanish and Portuguese. During the “Rail Baltica – Business Opportunities in the Baltic States” conference, held on Monday, 18th of May, by Helsinki-Uusimaa Regional Council in Finland, the President of European Committee of the Regions – Markku Markkula said: “Efficient railway links to Central Europe are a key factor for strengthening the northern dimension of the EU and Rail Baltica is a core part of it.” In his opinion, transport networks play a crucial role in the European Union because they provide a better access to regional markets and ensure competitiveness. Rail Baltica is a high speed railway corridor project with a goal to integrate the Baltic States in the European rail network. It is one of nine priority projects of the European Union: Trans-European Transport Networks (TEN-T) and the biggest transport infrastructure projects in Baltic States since the restoration of independence in the 90s of the past century. A high speed railway corridor is expected to be built by 2024. However, according to Lithuanian Prime Minister Algirdas Butkevičius first results of this project will be visible this year. “I expect the European-standard gauge to be completed on time so that this line reaches Kaunas already this autumn. More than 90 percent of the scheduled tasks have already been completed” the head of government said. The section from the Polish border to Kaunas (Lithuania) will cost EUR 380 million. What is more, the overall cost of the project crucial for the Baltic States and Poland project will be between EUR 3.7 billion and EUR 5.2 billion. Polish-Lithuanian Academy is an international students’ exchange between Polish and Lithuanian participants. The project is generally organised by non-governmental organization Jagiellonian Club from Poland and students’ corporation “RePublica” from Lithuania. The idea of Polish-Lithuanian Acedemy emerged in 2009 and its 1st edition took place in Cracow. In November of the same year Polish students visited Vilnus, which was the 2nd edition of the Academy. In 2010 3rd edition of the Academy was held in Cracow. After several years, in 2012, 4th edition was organized in Cracow again. Ever since the Academy has been planned to become a cyclical project, and in 2015 the Academy starts with its 7th edition. The Polish-Lithuanian Academy aims at fostering communication between Polish and Lithuanian youth by deepening their knowledge about the cultures, history, economic and social relations of both countries. While participating in the debates, organized seminars, excursions and various cultural activities the Academy will provide students with in-depth knowledge of the most important issues of the neighbouring countries. The Stockholm International Peace Research Institute (SIPRI) reported on Monday (13 April) that Poland and Lithuania have top EU defence budget hikes in 2015. As a conflict in Ukraine is still ongoing, some Eastern European countries are working on plans and partnerships aimed to enhance security level in the region. What is more, the countries bordering Russia are planning to increase military outlay and spend at least 2 percent of their GDP on defence (NATO members). However, only 4 countries (UK, US, Greece and Estonia) have reached this target. According to SIPRI, Lithuania is planning to spend €400 million, which is 50 percent more than in 2014. And Poland, which has granted €33 billion in 2013 for the 10-year plan of the military modernisation, is also going to increase military spending by 20 percent – €9.3 billion in 2015. Budget hikes will also be recorded in Latvia (14.9 percent) and Estonia (7.3 percent). What is more, Estonia is also asking for a larger NATO contingent to defend its borders with Russia, behind which 40,000 to 80,000 Russian soldiers are taking part in military exercises. “As soon as one country is left on its own, no country will feel secure after that” says – afraid of Russian aggression – President Toomas Hendrik Ilves. In nearly all countries of Central and Eastern Europe, there have been and continue to be efforts to clarify human rights violations in the period of communist party rule. Though the efforts and the process in itself might seem to be the same, in reality countries have distinct ways carrying it out as is the case for Poland and Lithuania. Before having a closer look at the lustration process in these countries, some general questions regarding lustration are going to be answered. Lustration process literary meani ng is “clarification through light and fire”, which implies that individuals are screened for responsibility in human rights violations, on the basis of documentation from the former secret services. Moreover, the lustration process might lead to decommunization, which is simply an exclusion, for a shorter or longer period of time, of certain individuals from important public functions. To whom lustration is applied? Lustration generally is applied to high rank politicians, heads of government offices, officials, officers in ministries, nominated employees, as well as lawyers, teachers, journalists and others who, during the communist party rule, took responsible positions and had an impact, were involved in or conducted serious human rights violations themselves. The first post-Communist Polish government did explicitly reject a policy of lustration, exemplified by Mazowiecki’s famous inaugural pledge to draw a ‘thick line’ under the Communist past. However, calls for a more radical approach were already growing louder in 1990-91 and came from Solidarity’s right wing, which felt excluded from the Mazowiecki government. Meanwhile, with little fanfare, considerable personnel changes were being made in a number of important spheres of public life. For example, verification commissions were set up all levels of the legal system to examine individual service records and removed 10 per cent of prosecutors and 33 per cent of the staff in the office of the General Prosecutor. The short-lived, more radically right-wing government of Jan Olszewski decided in 1991 that the interior ministry should vet all elected officials for links to the Communist secret services, and prepare a bill for a more encompassing lustration. This process culminated in the denunciation of 64 members of parliament (including many veterans of the democratic opposition) by Interior Minister Antoni Macierewicz. The furore that followed led directly to the downfall of the Olszewski government. Later that year, six proposals were under consideration in the Polish legislature, the most substantial of which was a bill drafted by the Congress of Liberal Democrats. Other centrist and liberal parties were not ready to support it, so it died along with the other bills in committee. Lustration then resurfaced throughout the 1990s The matter’s periodic resurgence peaked in December 1995 with allegations that the ex-Communist premier, Józef Oleksy, had been a Soviet and Russian spy. In response, Poland adopted a lustration law in June 1997, which covered all elected state officials from the president downwards, including parliamentary candidates, together with all ministers and senior state functionaries above the rank of deputy provincial governor; judges and prosecutors; and leading figures in the public electronic and print media. As a result of amendments passed in 1998, the law’s scope was stretched to include all barristers, bringing the total number of officials subject to lustration to approximately 23,000. The law on lustration bans from office for 10 years those persons caught lying about their past. The law requires officials to provide sworn affidavits concerning their possible cooperation with the secret police. The public interest spokesman (lustration prosecutor) then verifies the affidavits and brings suspected cases of misrepresentation before the lustration court, a special three-judge panel whose decisions may be appealed. Several high-profile cases have come before the court. The prosecutors of the Institute’s Commission continued previous investigations as well as launched new investigations in recently revealed crimes committed between September 1, 1939 and December 31, 1989. The notion of crime against the Polish Nation embraces the Nazi crimes, Communist crimes, crimes against peace, humanity and war crimes committed on persons of Polish nationality – disregarding the place of crime, as well as crimes committed on persons of other nationalities, provided the crimes had been committed on the territory of Polish State. On June 30, 2004 the prosecutors of IPN Divisional Commissions conducted 1,359 investigations, including 363 cases of Nazi crimes, 918 cases of Communist crimes and 78 cases of other crimes (war crimes and crimes against humanity). The Institute’s archives amounted to 79,920.65 meters of acts. Since the first applications were submitted on February 7, 2001 till June 30, 2004 15,485 persons have asked to access their documents produced by security apparatus. In the period covered by this report, the IPN archival office has realized 8,205 applications for accessing documents/status of grieved person (three times more than in the previous year). 2,658 persons have been declared to be grieved parties and 5,063 were denied that status due to lack of documents collected purposely and secretly by security services and in the case of 484 persons (5%) IPN archivists have found documents proving cooperation with security services. The grieved persons have access to all materials found in IPN archival resources, there is no time limitation nor a non-disclosure provision. Before the documents in a form of a copy are disseminated, the personal data of grieved persons, other persons – including functionaries, employees and agents of state security services – are being blackened. In January 2005 Rzeczpospolita’s journalist Bronislaw Wildstein published on the Internet a list of people who may have collaborated with the Polish security service during the communist years. Nearly 240,000 surnames of people whose files are kept in Poland’s Institute of National Remembrance, which is in charge of the archives of the country’s security service, were published. The list includes staffers, informers, and people they planned to recruit. The publication alarmed the Polish special services, for along with the names of former agents the names of currently active spies were published. The website list was an enormous popular success, but much remains unclear about why individuals have been included in it. In February 2005 the appeals court in Warsaw overturned the two-year suspended sentence handed down by the district court in May 2004 to former interior minister Czeslaw Kiszczak for his role in the 1981 killings at the Wujek mine. In August the district court determined that the case was a ‘Communist-era crime’ that should either be heard by the institute for national remembrance (IPN) or be dismissed on the basis of an expired statute of limitations. In October the Katowice distict court again began hearing testimony, including that of General Wojciech Jaruzelski, who testified that Kiszczak had not authorized the use of firearms at the Wujek mine. According to the Lithuanian mass media, in 2005 there were more than 1,000 personnel, all employees of the KGB, and about 4,000 former secret agents of the Soviet special services in Lithuania left un-lustrated. The ‘Law on the registration, recognition, reporting, and protection of identified persons who secretly collaborated with the former special services of the USSR’ was passed by the Sejm (parliament) in 1998 and amended in 1999. It demands that the former employees of the KGB and other Soviet special services inform a special commission of that status and be registered by it. During the established year and a half term close to 1,500 ex-agents and employees came to the commission on lustration. Their names are kept secret. The names of those who didn’t come to the commission were supposed to be published. The law bars former KGB members from legal practice and working in banks, and also restricts their opportunities for taking jobs in private companies. But after promulgating the law, the Lithuanian government did not launch any further actions to screen former KGB members, and the law was quietly dropped, probably because of the lobbying by former employees of the Soviet special services occupying very high posts in the Lithuanian state structures. In late 2005, committees of the Lithuanian Parliament started to discuss a new edition of the law in which new terms of lustration and principles of formation of the commission will be implemented.